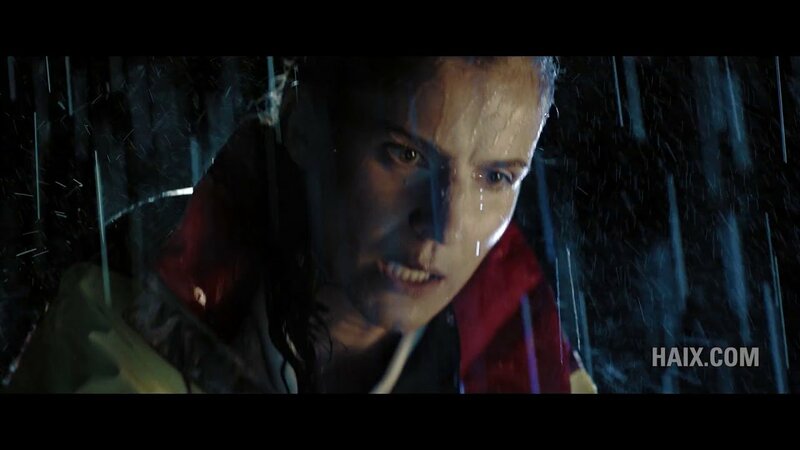 With quick cuts and intense photography, the advertising film explains what happens inside people just before they have to plunge into extreme situations in order to help others. It is in this one decisive moment that heroes are born. To shoot the films, a team of as many as 40 people consisting of actors, directors, extras, cameramen, light and sound technicians worked tirelessly for about a week at a time. For the especially elaborate fire department spot, the Mainburg Fire Department was in attendance, not only for advice and fire control, but also as on-camera performers. Filming took place at night at various sets in Erding and Dachau: at the airport, in an abandoned paper mill and in downtown Dachau.